A lot of people are still reeling from what had happened at Captain America: Civil War. Despite being an amazing film, it left many questions regarding the fate of Steve Rogers. After all that he has done, is Captain America still a hero? We might need to wait for the next installment of the Marvel Cinematic Universe to figure that one out. However, the guys at Marvel Comics might have already an answer. Well, sort of, as the MCU doesn’t really follow the comics to the letter. 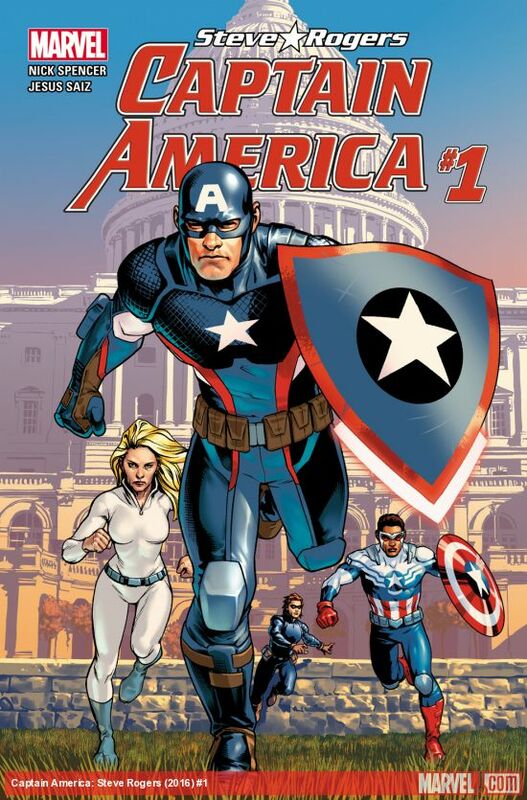 Now, for those who don’t follow the comics, Rogers’ newest series is Captain America: Steve Rogers, and its first issue was just released two days ago. 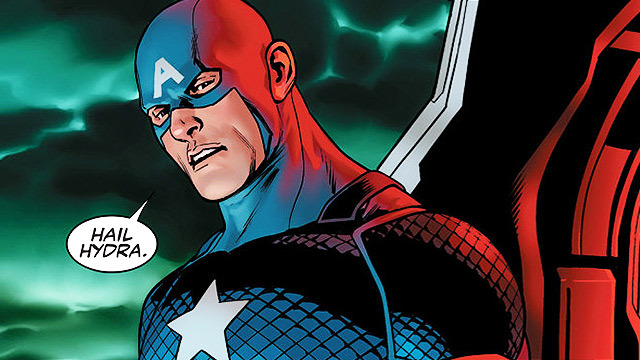 It follows the return of Rogers as Captain America. 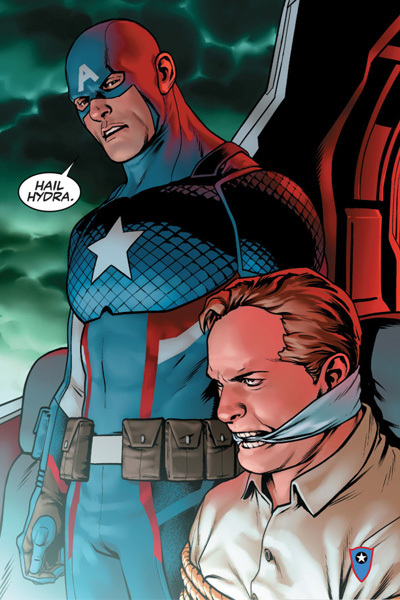 After the events of the Civil War storyline in the comics, Rogers was no longer Captain America. His best friend Bucky Barnes took on the mantle to continue his legacy. Barnes’ stint as Cap however lasted only for one year, and eventually Rogers’ partner, Sam Wilson (Falcon), became Captain America. The latest storyline flips the entire script of what we know about Rogers as the writers decided that he has been a HYDRA agent all along. 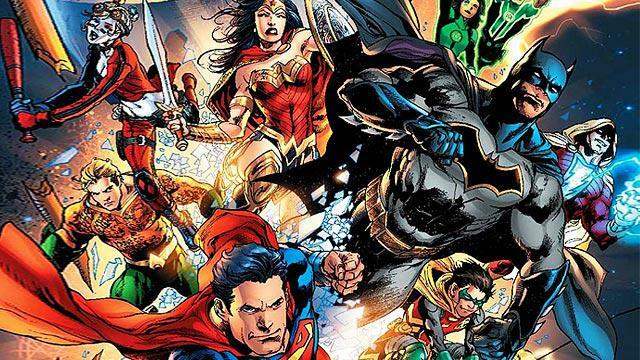 Brevoort also revealed that in the following issues, they’ll wind the clock back a bit to connect the dots which led into this monumental revelation. Wow, what a twist. If the story is real, then maybe the Steve Rogers that we know might not be such a great guy after all. Time to switch to #TeamIronMan!